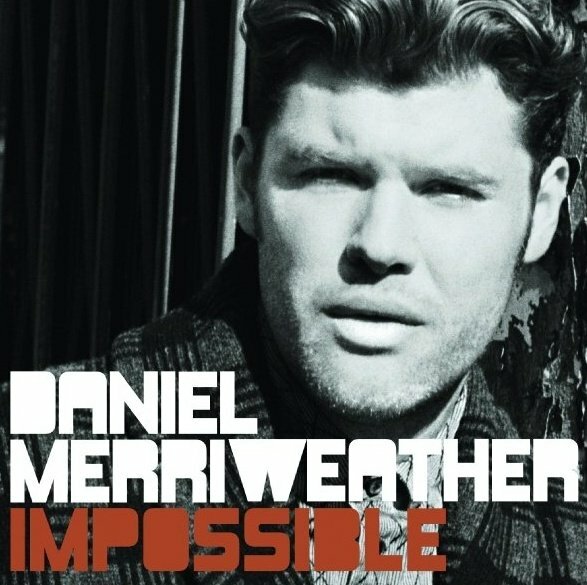 Just five seconds into the clip for ‘Impossible’, the third single to be lifted from Daniel Merriweather’s long-awaited debut album ‘Love And War’, we have just two words… Hubba. Hubba. The singer looks completely incredible in what’s a stunningly stylish piece of video. And it doesn’t hurt matters at all that the song is also rather brilliant – a more uptempo offering that’s desperately reminiscent of the glory days of Motown. Indeed, see if you can pick the Motown sample you’ll find hidden in there. Mister Merriweather is destined for great things. If only we’d get behind him a little more back home. That said, his second single ‘Red’ does appear in Monday’s ‘Most Added’ segment – one of the most added tracks to Australian radio last week.